During National Volunteer Month, Homeward Bound celebrates more than 1,000 pairs of helping hands that support our programs each year. Among them are dozens of meal providers at Mill Street Center, our year-round adult emergency shelter, which has received a nightly dinner from congregations and volunteer groups since opening in 1986. This effort constitutes our biggest volunteer project. 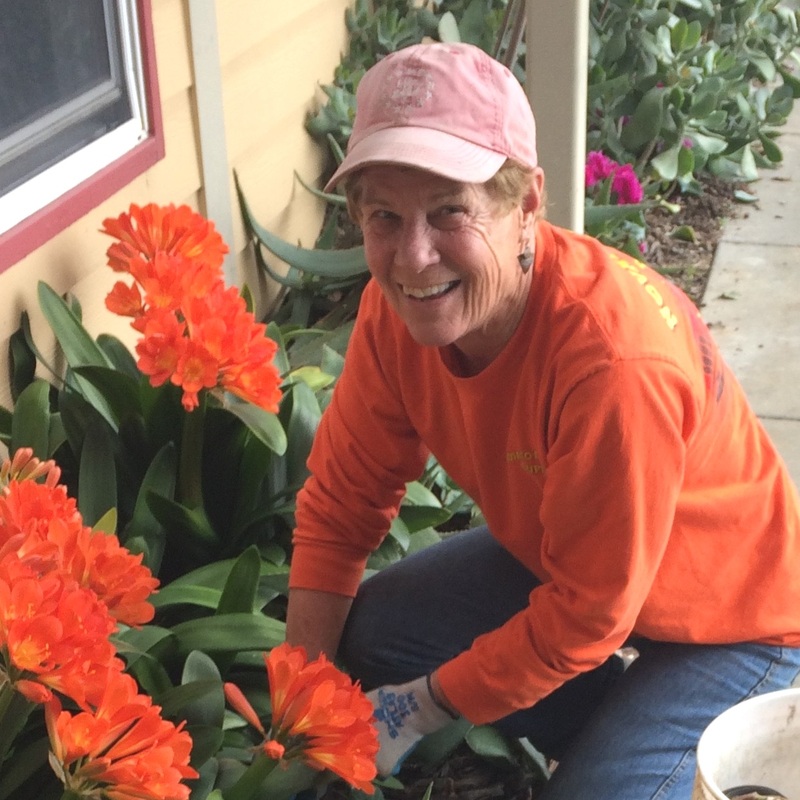 Many individual volunteers have carved a niche doing what they love, whether it’s gardening, knitting, teaching about technology or playing board games. Positive energy flows both ways, lighting up lives and brightening the atmosphere daily in our programs. During this month, we’ll spotlight some of our high-impact volunteers on our Facebook page. Thank you to everyone who helps in our work to create a stronger community!